CARFAX 1-Owner, Superb Condition. $900 below NADA Retail! Onyx Black exterior and Cocoa/Light Cashmere interior. 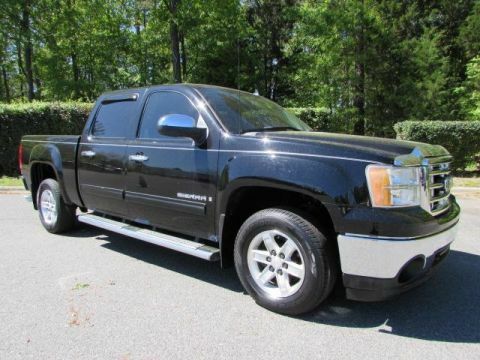 Sunroof, NAV, 3rd Row Seat, Heated Leather Seats, DVD, Tow Hitch, Alloy Wheels, Non-Smoker vehicle, 1-Owner READ MORE! 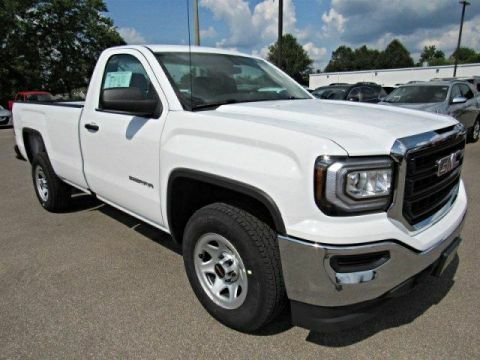 Leather Seats, Third Row Seat, Navigation, DVD, Sunroof MP3 Player, Rear Seat Audio Controls, Privacy Glass, Remote Trunk Release, Keyless Entry. 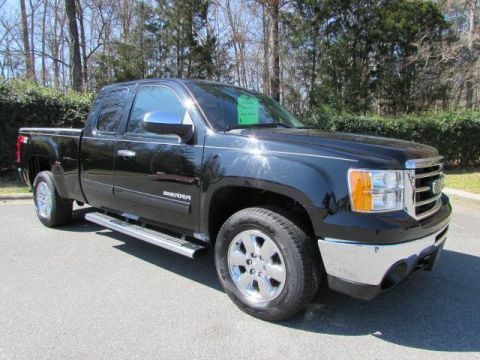 GMC Yukon XL Denali with Onyx Black exterior and Cocoa/Light Cashmere interior features a 8 Cylinder Engine with 403 HP at 5700 RPM*. Non-Smoker vehicle, 1-Owner. Edmunds.com explains Completely overhauled for 2007. The most notable changes include a more spacious cabin with upgraded materials, a more powerful 5.3-liter V8, . 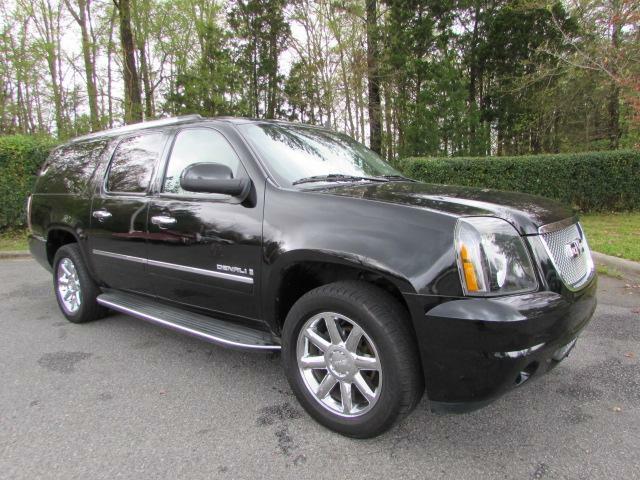 This Yukon XL Denali is priced $900 below NADA Retail.